We’ve developed a habit of writing love letters to pieces of technology on our blog, but up until this point they’ve all been from Jon. He’s written words of praise about writing tools like Grammarly and Google Docs, both of which I also use on a regular basis. Today, however, my love letter is going to be a little bit different. This is a love letter to the best computer mouse on the market: the Logitech MX Master 2S. Now let me be clear, when I say best computer mouse, I mean it. This piece of equipment has changed the way I interact with my computer on a daily basis. It has permanently replaced my much-loved Apple Magic Mouse and I feel absolutely lost without it when I’m away from my desk and forced to use the trackpad on my MacBook Pro. How can someone feel so strongly about a seemingly simple piece of tech? Let me walk you through my top three features. 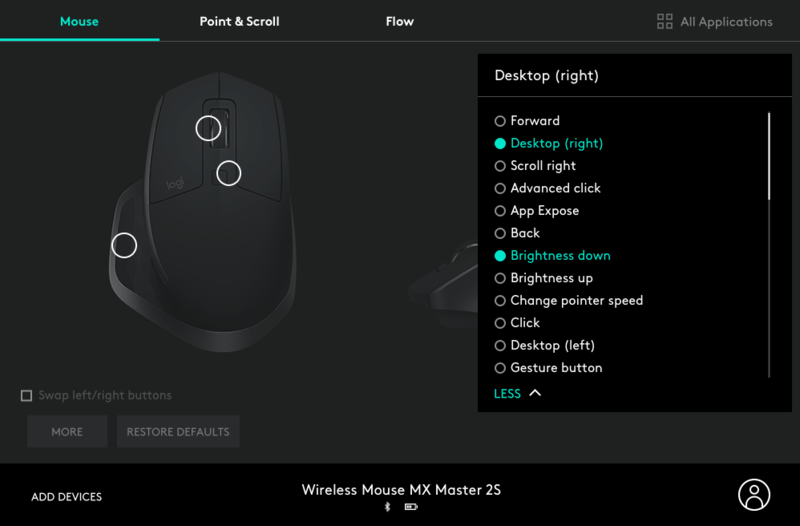 The MX Master features Logitech Flow — a tool that allows users to use one mouse between two different devices, even if they are on different operating systems. This is an incredibly powerful tool for developers during QC when working on multiple machines. If you want to take even greater advantage of Flow, you can use its seamless file sharing to copy and paste between your two machines. Not working on two devices at once? You can alternatively use the dual connectivity feature that allows you to quickly switch between 3 different Bluetooth connections whenever you want. 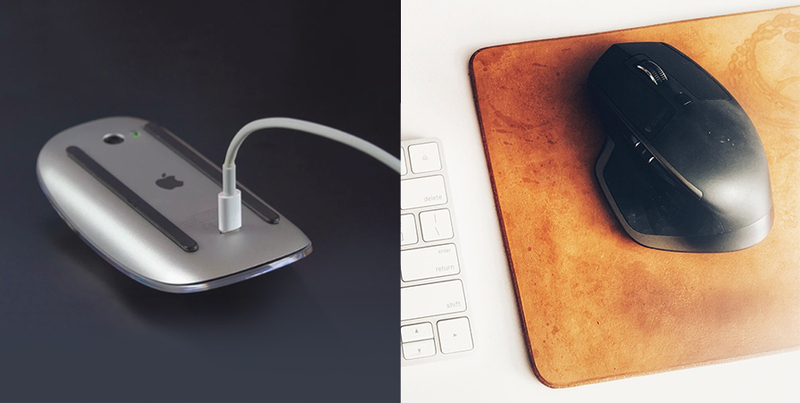 When Apple rolled out its second generation Magic Mouse, we were all left collectively scratching our heads when it came to the location of the charging port. The MX Master is a perfect example of how it should be done, designed with a charging port located on the top edge of the mouse. This means that if you ever find yourself in a situation with a dead mouse, you can simply plug it in while continuing to use it. No productivity time lost. No awkward upside down mouse on your desk. Middle Button: Scroll. Smartshift Disabled. Free Spin mode enabled. For even greater customization, you can change the button assignments on a per-application basis. This is where I find myself tweaking settings the most: I have very different shortcut needs when I’m in Photoshop as opposed to when I’m in my text editor or browser. This may go down as the nerdiest blog post I’ve ever written. Heck, it may go down as the nerdiest blog post to ever appear on the Evangalist site. Regardless of the nerd-level, I will unabashedly sing praises for this piece of equipment that has made me more productive and my workflow more enjoyable. At only $99.99 it’s a solid investment to your desk setup — I encourage anyone reading this to give it a shot.